As noted, WWE announced today that they are changing the name from the first-ever Fabulous Moolah Memorial Battle Royal at WrestleMania 34 due to fan backlash over Moolah's controversial past. The new name for the match is the WrestleMania Women's Battle Royal. The WWE website has finally updated the match listing to reflect the changes. WWE also deleted the YouTube video for the match but they have not revealed a new promo yet. However, it should be noted that the WWE site didn't mention the change with any kind of announcement. To see the change, you have to go to the match previews of their WrestleMania page. 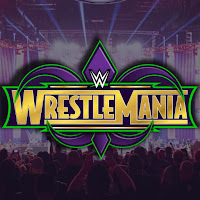 The female Superstars of Raw, SmackDown LIVE and NXT will have the chance to make history yet again when they compete in the inaugural WrestleMania Women's Battle Royal at WrestleMania 34. As first announced on Raw, the ground-breaking battle royal will feature female Superstars from all three shows competing to be the last Superstar standing in the over-the-top-rope melee. 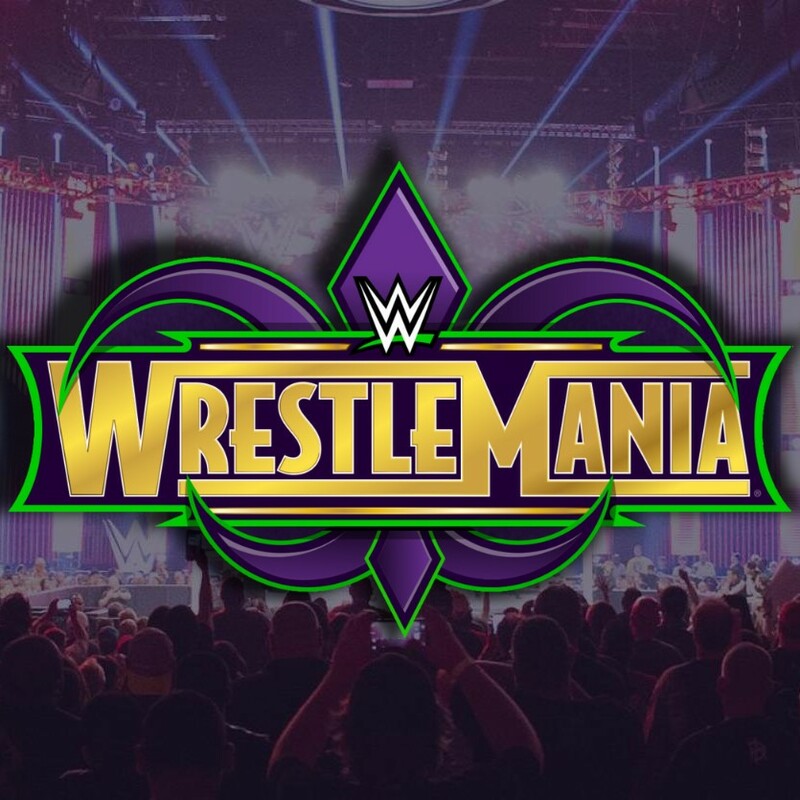 Who will go on to make history and carve out their WrestleMania Moment by winning the inaugural match on The Grandest Stage of Them All? Find out at WrestleMania on Sunday, April 8, at a special start time of 7 ET/4 PT, streaming live on the award-winning WWE Network.